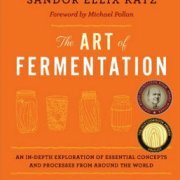 As you may know, I’m a big fan of fermented foods and home fermenting… and I think I might just have a new favorite book on the subject! 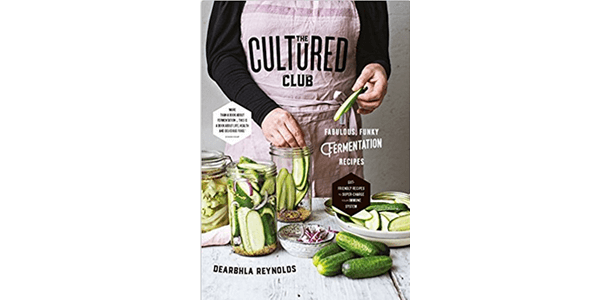 ‘The Cultured Club’ by Dearbhla Reynolds is everything you want from a cook book. Simple, easy to follow recipes, well laid out, and with beautiful photography. Simple enough for the beginner, but also with some unusual and challenging recipes for the more experienced. 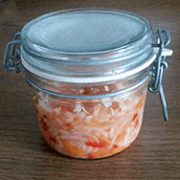 Fermented fruits are also given some space, and I’m looking forward to trying some of the chutneys, sauces and relishes – for instance there are recipes here for fermented mustard, horseradish and lime pickle. 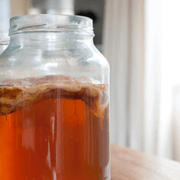 Sprinkled throughout the book are recipes and ideas for how to use your finished ferments. 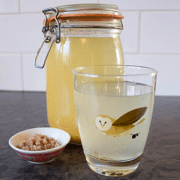 And there are some great tips here too, for instance ideas for using up left-over juice from sauerkraut… And did you know you can use a komucha mother to ferment coffee as instead of tea? I think I’ve said enough. 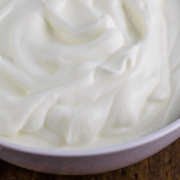 If you’re looking for a good beginner’s guide to fermentation, this is it. 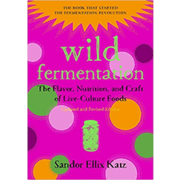 And if you’ve got Katz’s books (Wild Fermentation and The Art Of Fermentation) and you’re hungry for more, give this one a go.